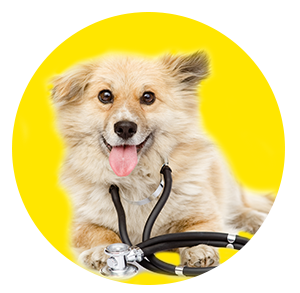 to help educate and guide you through health related issues and proactively optimize your pup’s health. As part of the Goldn family, you’ll received coordinated care across our team. to address your behavioral questions. From leash walking & managing puppy nipping to family additions & other life transitions, our training specialists will answer your behavioral questions and provide you with step-by-step modules to help you live more stress-free lives together. to give you the tools to live your most fulfilling life with your pup. We’ll take you to the next level of good feels together. 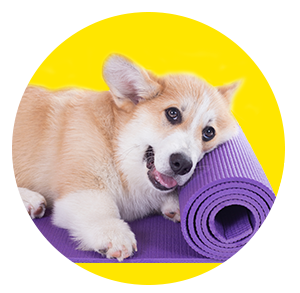 Scientifically backed exercises to make you and your pup closer, increasing positivity and lowering stress levels for both of you. Because isn’t that what it’s all about? to provide research backed advice to help you pick the best foods for you and your pup. Navigate all the trends in pup food to find top quality picks that fit your budget. No treat is too small and no toy too squishy for our team to dig up.